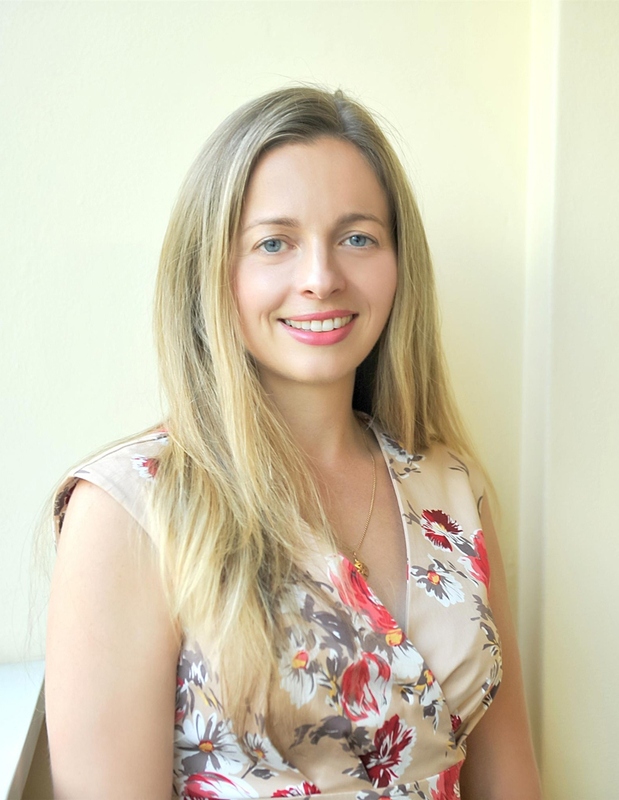 Dr Sarah George (Acupuncture) is a Registered Acupuncturist and tuina (Chinese massage) therapist at House of Prana and In-Balance in Launceston, Tasmania. 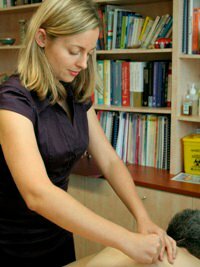 Sarah holds a Masters Degree in Health Science (Traditional Chinese Medicine) and Bachelor Degree qualifications in Health Science (Acupuncture) and Business Management (Marketing) with further study completed in herbal medicine, Traditional Chinese Medicine remedial massage (tui na), cosmetic acupuncture (facial rejuvenation) and acupuncture point injection therapy. Her studies have been extensive, both in Australia and abroad, including an internship in a Chinese hospital. Supporting the future of acupuncture in Australia is important to Sarah. She is a casual academic at Endeavour College of Natural Health, has held permanent lecturing roles for many years within the Chinese Medicine department at the Endeavour College of Natural Health (Brisbane and Gold Coast campuses), has undertaken casual academic work at the University of Tasmania and was a member of the Australian Acupuncture and Chinese Medicine Association (AACMA) Queensland state committee. She also provides contributions on acupuncture and Chinese Medicine to the media, support groups and workplaces. She has presented at several Chinese Medicine and midwifery conferences and at the Woodford Folk Festival. Sarah is strongly committed to assisting all of her patients in improving their overall wellbeing and resolving or managing the symptoms of various health disorders. She has many years experience in women’s health including supporting her patients to manage the symptoms of menstrual disorders, fertility disorders, IVF and pregnancy. She also provides cosmetic acupuncture for facial rejuvenation. Additionally, Sarah places great importance on optimising the mental health of her patients in conjunction with an integrative team of health professionals as necessary (whether they suffer from a diagnosed condition such as depression, anxiety or insomnia, or just feel less than their happy selves). Sarah is experienced in assisting patients to manage musculoskeletal and neurological disorders, sports injuries and other pain symptoms, amongst many other internal medicine conditions including chronic illnesses. Sarah’s clients have included professional musicians and athletes including the Queensland Orchestra and the Brisbane Broncos. Sarah has been drawn to natural medicine and East Asian culture for as long as she can remember. She recalls regularly visiting Chinese supermarkets as a small child and being fascinated by the colours, shapes, aromas, and even the taste, of raw and liquid herbs. Her journey into martial arts began when she was only eight years old, and since then she has been committed to pursuing several traditional karate styles for the meditative, grounding and fitness aspects of the art. Sarah has trained in Goju Ryu karate in Japan. Sarah began her first natural medicine study focusing on aromatherapy. She still employs essential oils in her work and personal life for their medicinal benefits and delightful natural aromas. A passion for cooking (and eating) good food has allowed Sarah plenty of time to have fun in the kitchen experimenting with dairy-free, gluten-free and vegetarian dishes. She enjoys spending her spare time appreciating the natural environment through hiking, camping, scuba diving and cycling.